自定义widget(使用j文件实现) - 界面模型 - 起步软件技术论坛 - Powered by Discuz! 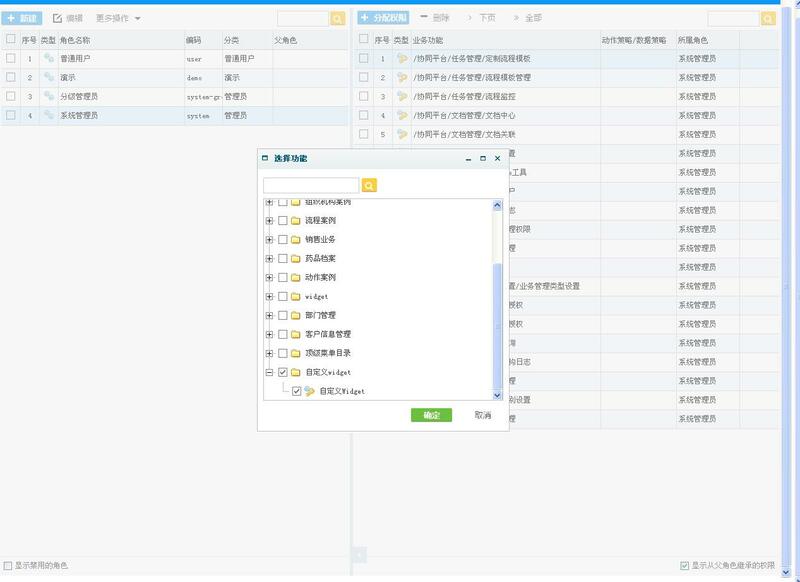 <item id="userDefineTask" title="自定义widget" height="180px" type="func"
org.json.JSONException: JSONObject["data"] is not a JSONObject. GMT+8, 2019-4-23 04:10 , Processed in 0.130872 second(s), 28 queries .